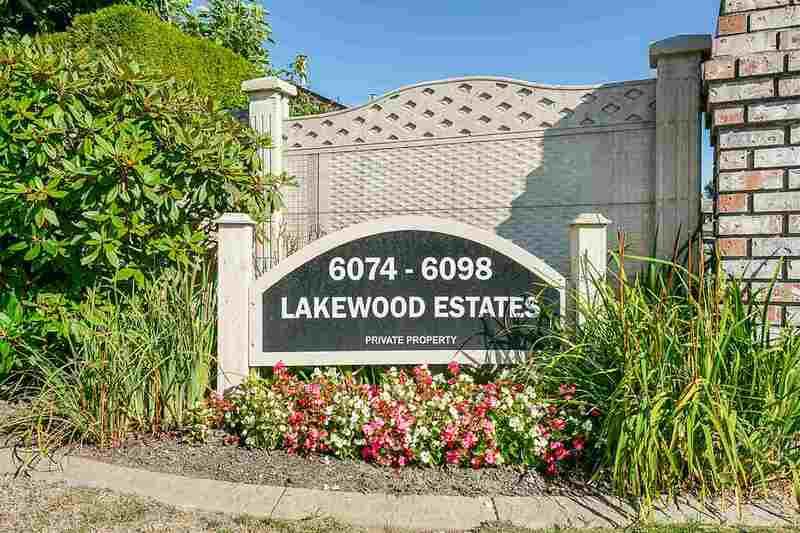 LAKEWOOD ESTATES in Boundary Park! 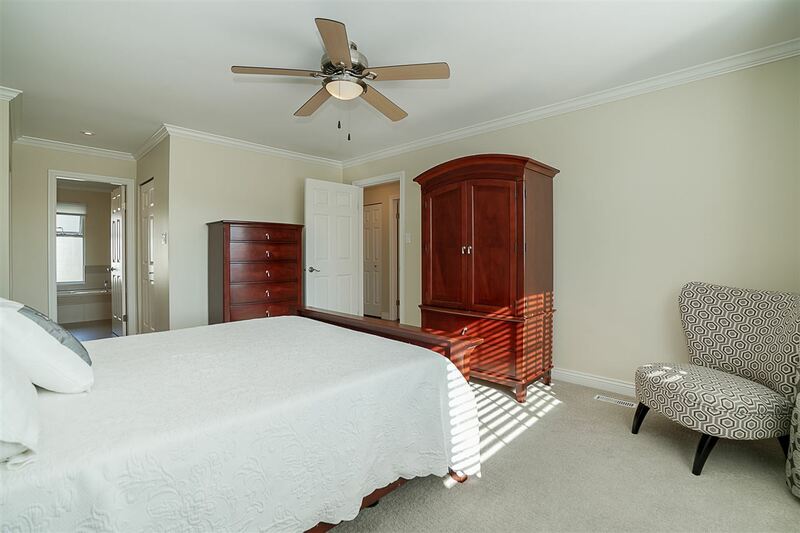 This 3 bedroom, 2.5 bath 1,868 Sq.Ft. 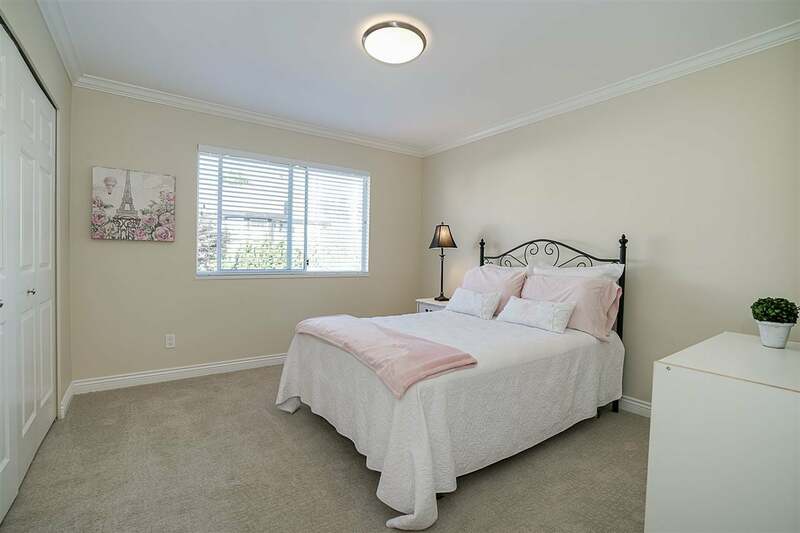 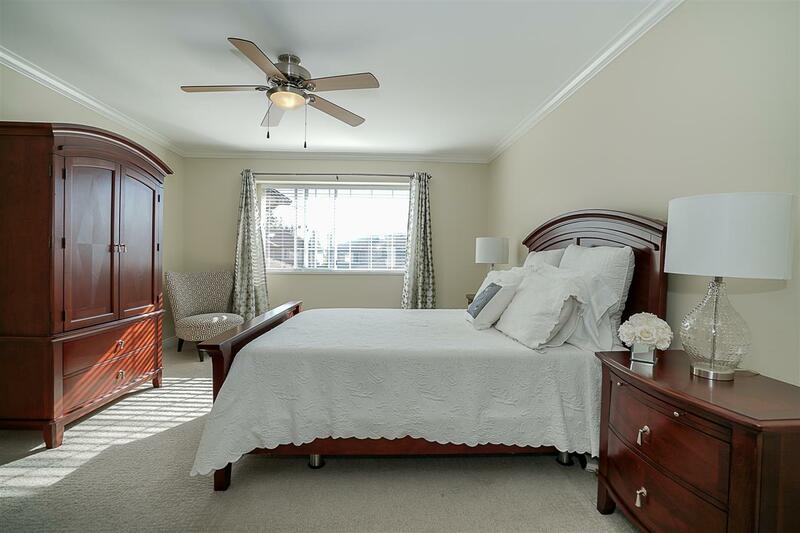 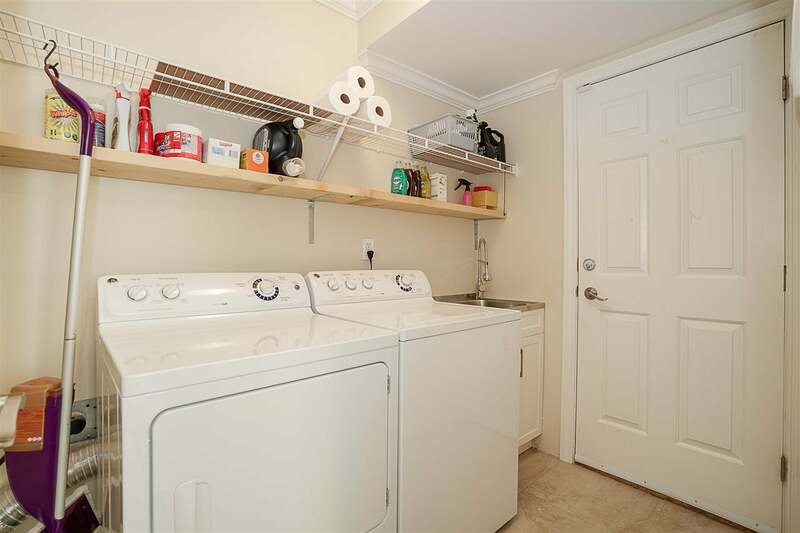 unit has many updated features including paint, engineered hardwood floors down, carpet upstairs, porcelain tiles in bathrooms, kitchen, bathroom & light fixtures throughout. 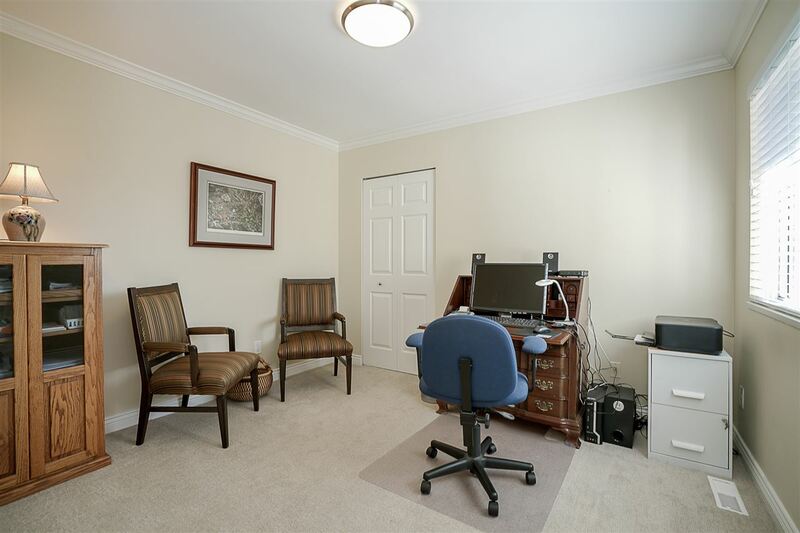 The main floor offers a bright/open plan. 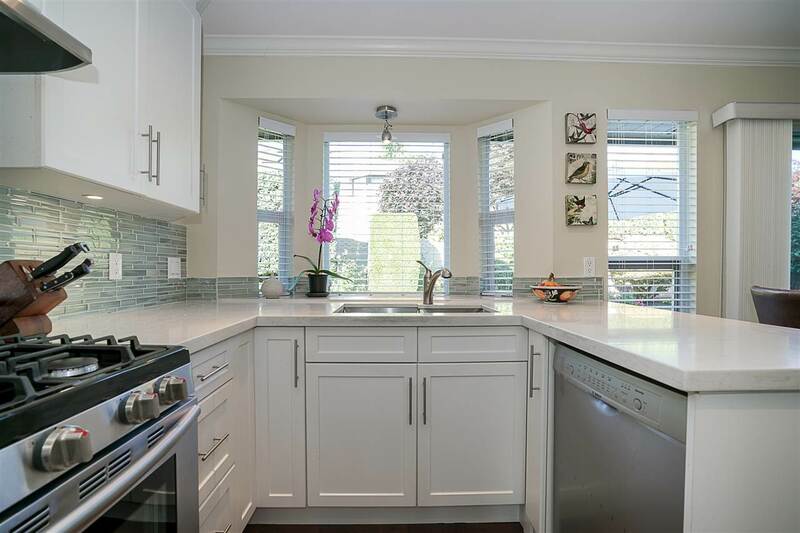 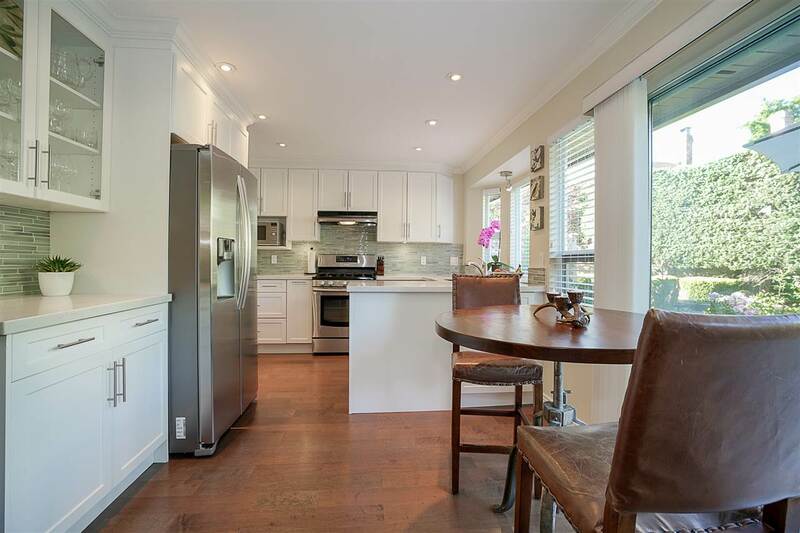 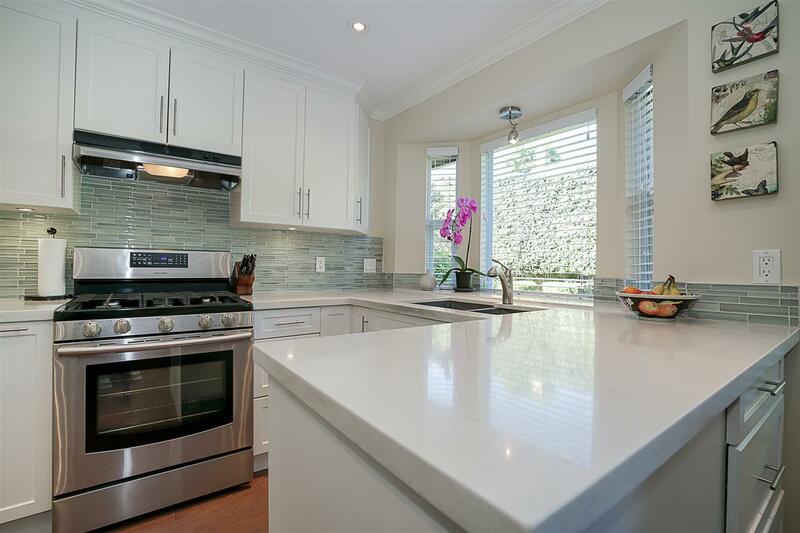 The kitchen is complete with quartz counters, under-mount sink, loads of cabinets and is open to the private backyard with a large patio for entertaining and family gatherings. 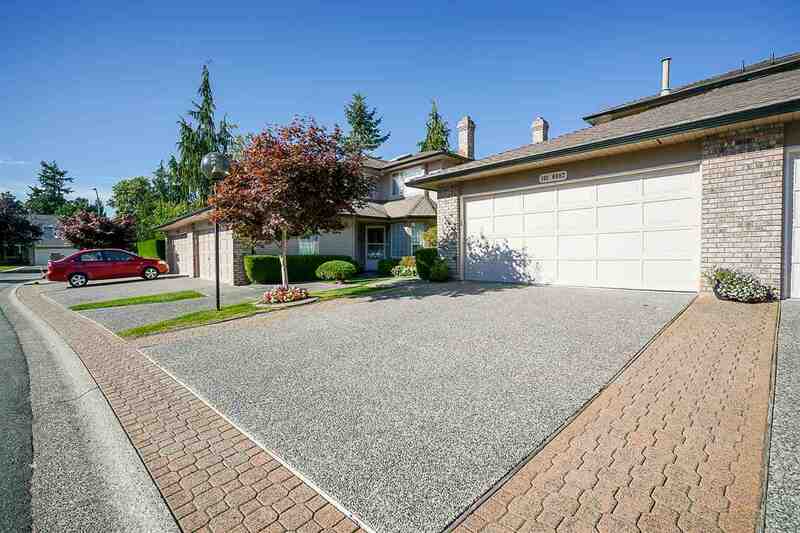 The over-sized 21'X18' garage and huge parking pad can easily accommodate 4 cars. 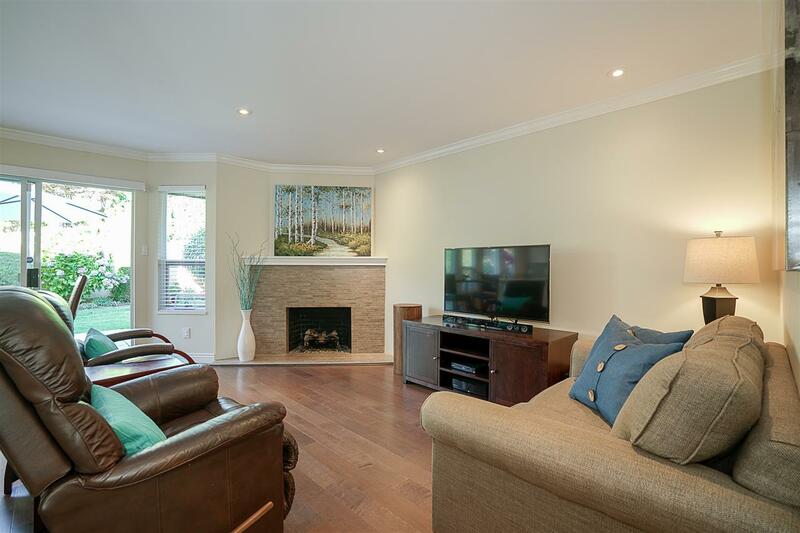 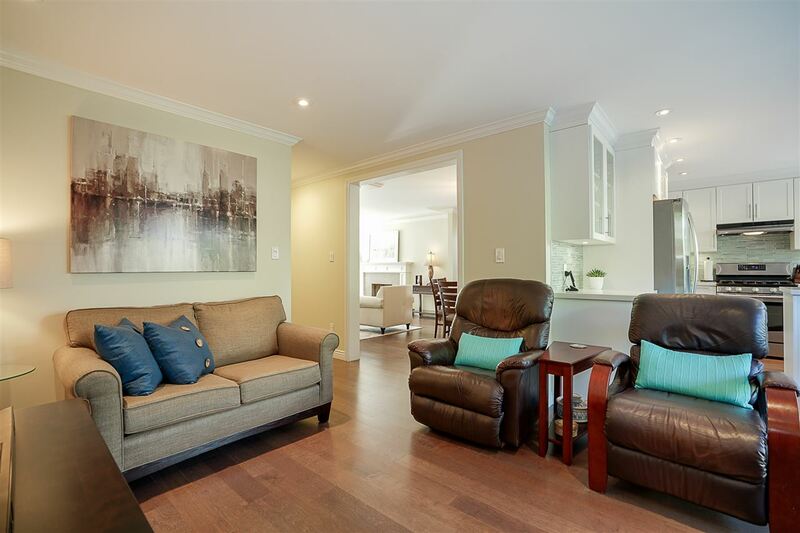 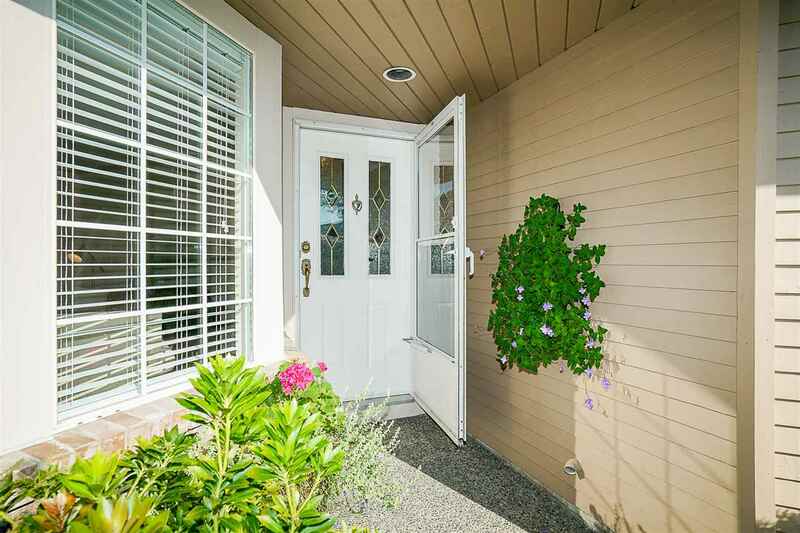 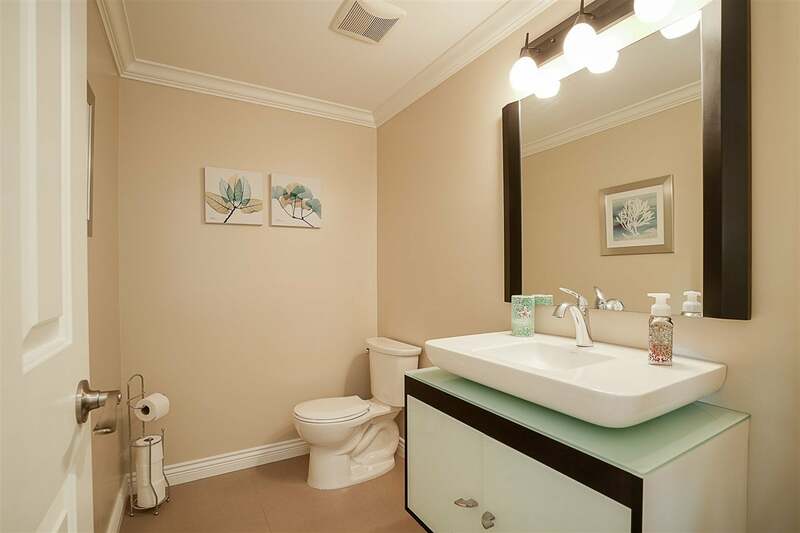 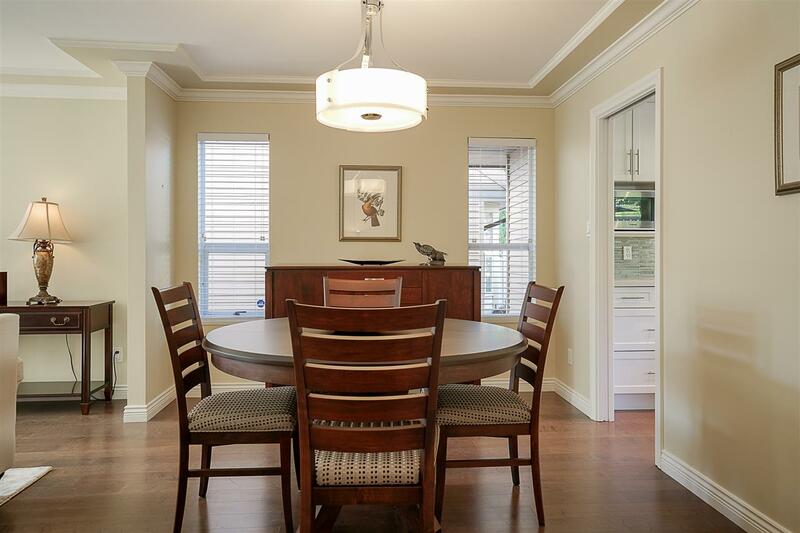 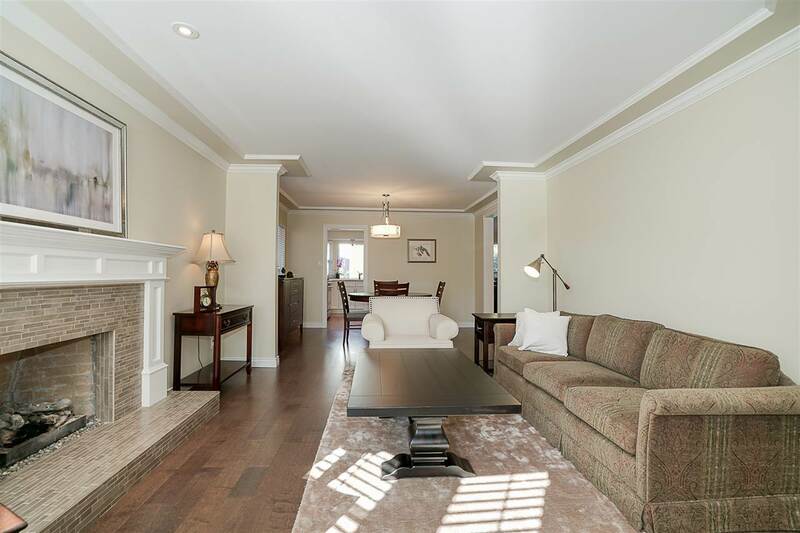 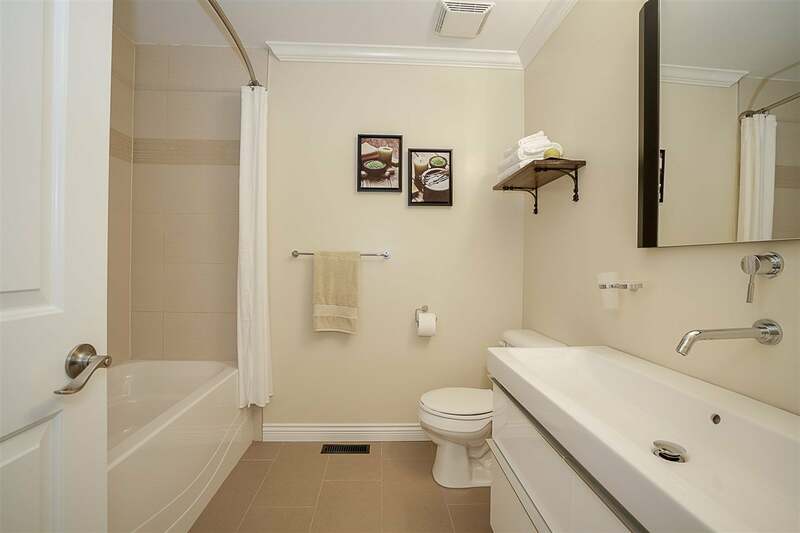 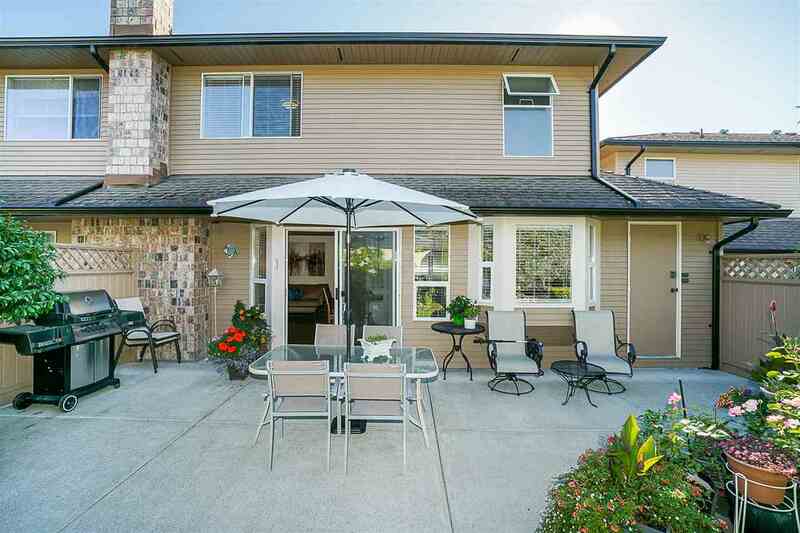 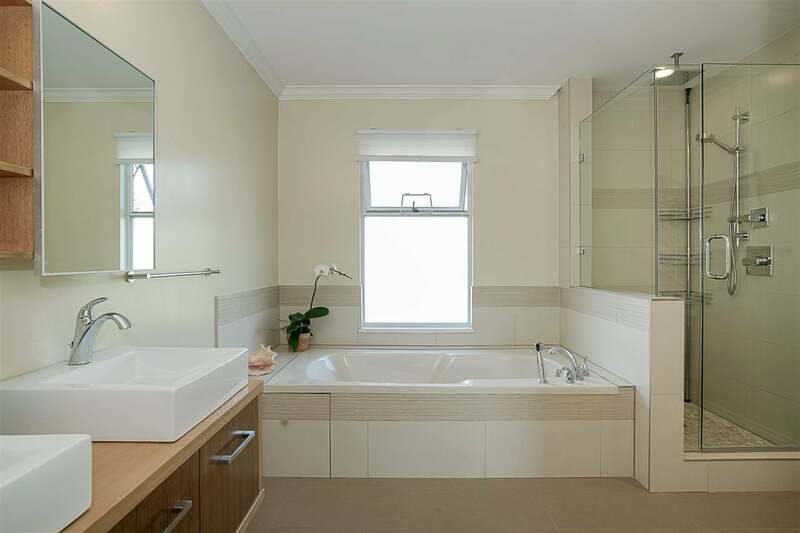 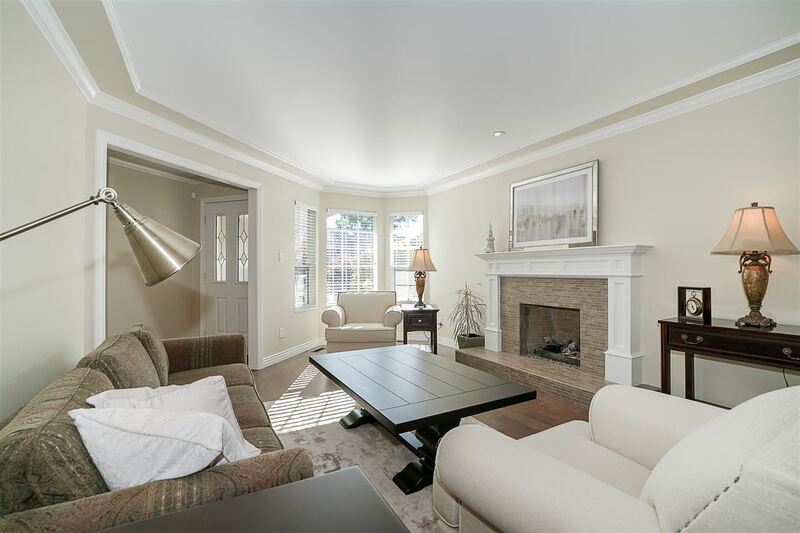 Close to all amenities with easy access to all commuter routes.